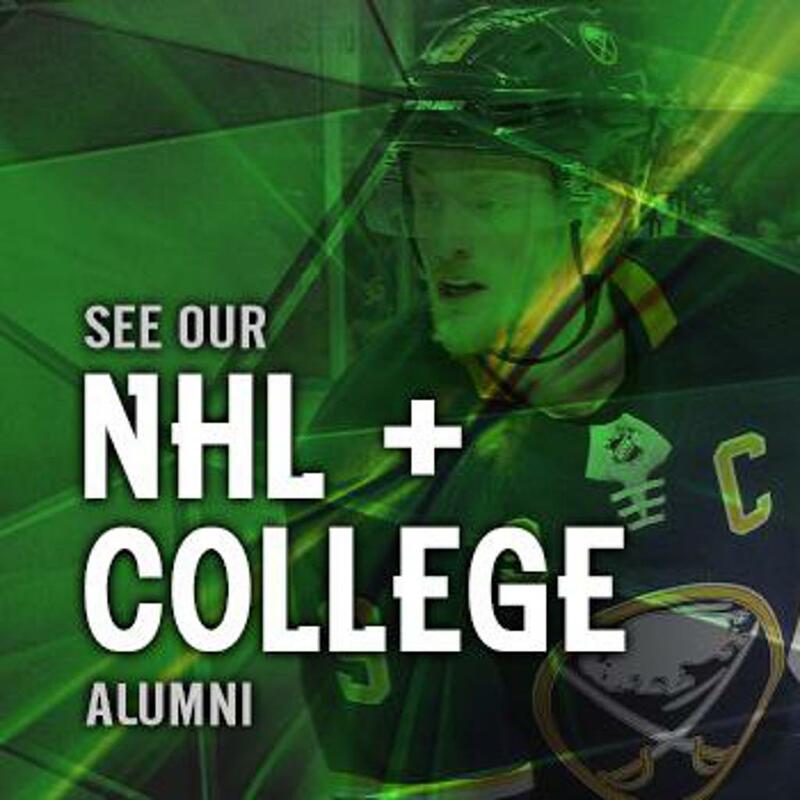 The Leprechaun Hockey program was founded in 2007 as Shamrock Elite Hockey to promote tournament games for players who desire in-season as well as off-season hockey competition. Players are given the opportunity to meet and compete with other Elite players. Each team will provide a professional coach. The organization was established to promote a competitive hockey experience without the traditional commitment of seasonal hockey. Participants are expected to make a commitment for specified tournaments during the spring and summer months only. The program allows players and families to travel to selected tournament games. To apply for one of our teams, click here.